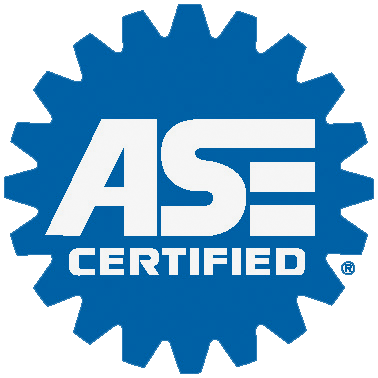 When your vehicle is in need of attention, don’t ignore it — make a call to the experts at Automotive Fleet Repair Service!Our ASE-certified mechanics are qualified to work on both foreign and domestic vehicles. Since 1971, we have been providing our customers with honest, reliable service that meets the necessities of our clients.We are a full-service automotive repair shop, performing everything from routine maintenance to complicated engine and transmission repairs on fleet and privately owned vehicles.Stop by and have us take a look at your vehicle, or call us at 678-324-9087 to make an appointment for service. You can trust Automotive FleetRepair Service to get you back on the road fast. Thank you for visiting Automotive Fleet Repair Services in Conyers, GA. Count on our automotive repair technicians to keep your car, truck, suv, or van on the roads longer and safer. Schedule your appointment today (770) 483-9998 or schedule online.